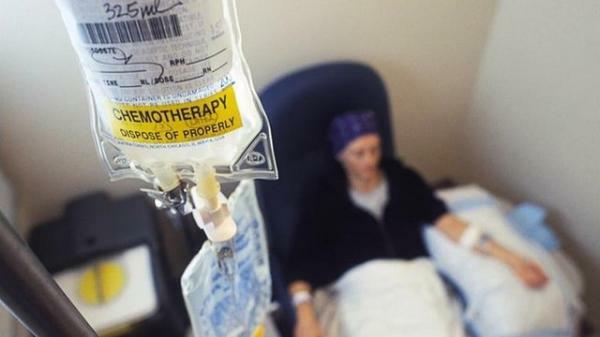 Researchers at the Bellivit Institute for Biomedical Research (Iibedll) and the Catalan Institute of Oncology (ICO) have found that the deactivation of two tumor-associated proteins makes chemotherapy more effective and reduces the risk of colorectal cancer metastases. The results of the research, led by David G. Mollevi and Natalia Guillen Diaz-Maroto, were published in the journal Clinical Cancer Research and laying the foundations for new therapies against colorectal cancer. "We discovered that, if we activate two proteins, called TAK1 and TGFBR1, involved in cellular signaling of normal tissue associated with tumors, tumor cells are more susceptible to chemotherapy, and tumor metastasis capacity is reduced," Mollevi summarized. The researcher emphasized that "in the developed tumor we find different types of cells. On the one hand, I'm cancer and, on the other hand, there are tumor cells, which are generically called stromoma. "Among them," he adds, "the most numerous are fibroblasts that provide support in the form of a scaffold. These fibroblasts through these two proteins (TAK1 and TGFBR1) provide molecules and factors that nourish the tumor cells and make them invisible to treatments of chemotherapy. According to the researcher, one of the many cancer research lines available to fight cancer is to influence the interaction between stroma and tumors, in order to become vulnerable, as it impedes its development. "In this way, tumors can be treated with chemotherapy with less chances to reappear," he added. "This new discovery provides reasons for creating new therapies against colorectal cancer, especially in a subgroup of tumors that are more abundant in fibroblasts," Mollevi concluded.